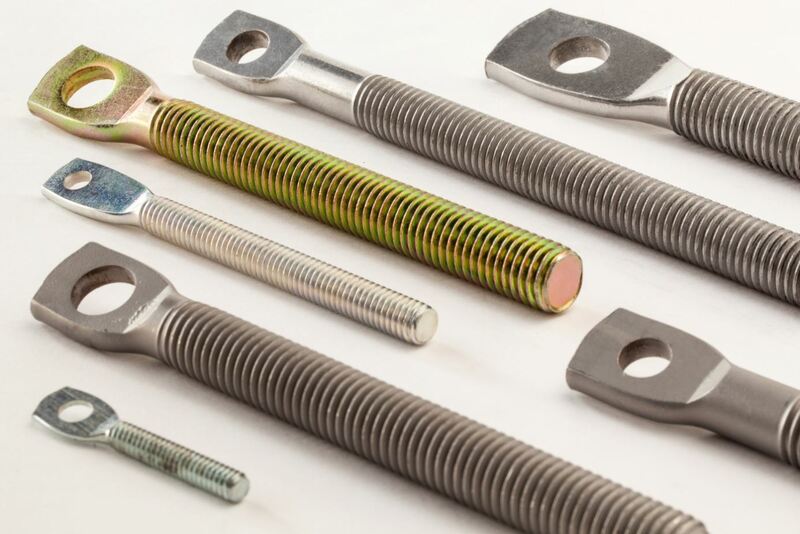 Uses and Benefits of the Spade Bolt | Custom Bolts | R & R Engineering Company Inc.
R & R Engineering Company is well known for its providing a number of high-quality bolts to customers. These include spade bolts. A spade bolt has many applications, but is often misunderstood. Let's check out this sometimes overlooked fastener. When most people think of spades, they either think of digging tools, or playing cards. The term "spade" is derived from the flat shape of the garden tool for digging. A typical spade bolt is a round threaded bolt with a flat end, all in one piece. The end may have a hole for mounting, but not always. In some cases, they can be used like eye bolts. Concrete anchors are a necessity in many construction applications. A spade bolt is ideal for mounting plates to concrete floors. A spade bolt can also be used for mounting furnaces, and different kinds of support systems. 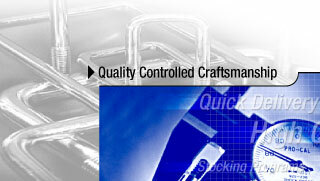 R & R Engineering Company provides custom bolts, including spade bolts. Creating custom bolts ensures they are the perfect fit for the job. Whatever your needs, we can meet them, and you will always receive high-quality products at affordable prices. Call us at 1-800-979-1921 toll free for more info.